AIMED Solutions is Aimed On Application Distribution Management. Application Management plays an important role in reducing Total Cost Of Ownership. By applying policy and structure within these processes, high savings on overall IT expenditure can be realised. 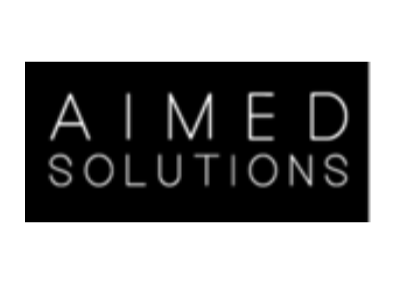 AIMED Solutions has been involved in developments in this field since 1995. Our expertise has since expanded to the most proven solutions. On this basis, aimed has a number of products in the program which makes ICT Management insightful and scalable. These solutions also make the technology interesting and accessible to SMEs. Our specialists are certified and regularly trained on the latest techniques.